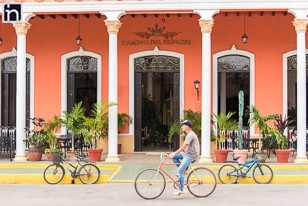 Located in the heart of Remedios, Hotel Camino del Príncipe boasts a great location which is ideal for those who wish to explore the town’s rich cultural heritage. 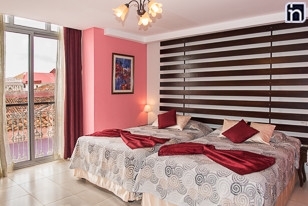 Famed for its Christmas festival and annual street party, Las Parrandas de Remedios, Hotel Camino del Príncipe is conveniently located to offer plenty for a variety of tastes and ages. 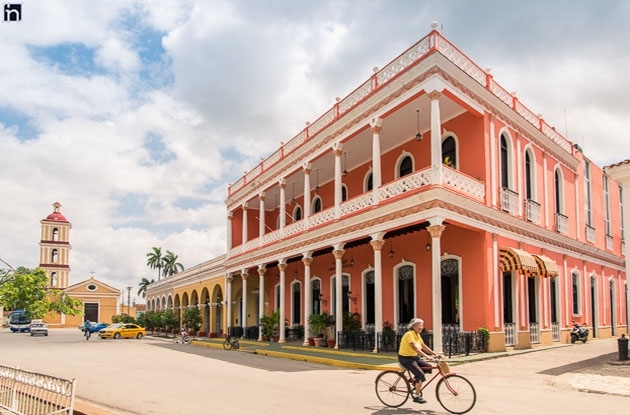 For those in search of great nightlife, Las Parrandas de Remedios is not to be missed, complete with parades, fireworks and live conga performances dating back to the 18th century. Those wishing to explore the quieter, more traditional side of the town will also have plenty to see with the Church of San Juan Bautista, The Museum of History and local history museum, Museo de las Parrandas, all within walking distance. Nature lovers can also take advantage of stunning scenery in Hotel Camino del Príncipe’s surrounding areas. 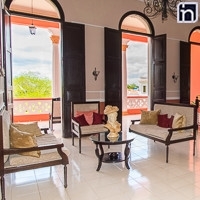 Complete with stunning colonial architecture both outside and throughout, Hotel Camino del Príncipe also offers a range of modern amenities including wifi and telephone services throughout each of its 26 double rooms. 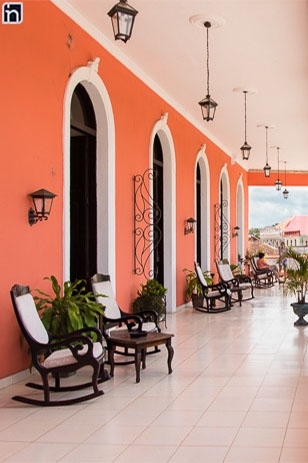 Upon arrival, guests can view the classic grand arches and pillars amongst the vivid brightly colored façade, adding to its quaint colonial charm. 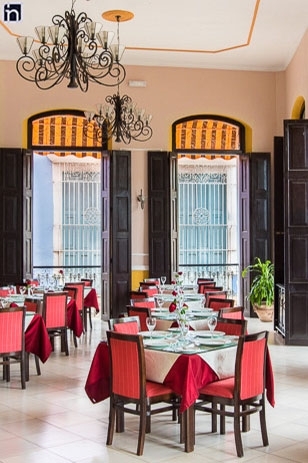 Within, guests may also take advantage of Hotel Camino del Príncipe’s lobby bar which offers light meals and refreshments in its courtyard. Live musical performances will also be available in the near future. 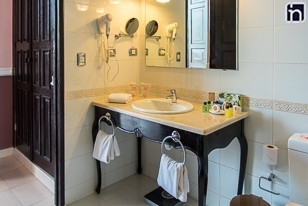 If you wish to stay in a conveniently located hotel which offers an authentic taste of Cuban culture and traditions, Hotel Camino del Príncipe would be an ideal choice. This town is a typical, but beautiful, example of Spanish colonial architecture. 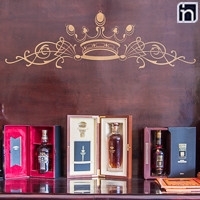 The intrusion of the sugar and cattle industries have not detracted from its laid-back atmosphere. The centre is marked by the Plaza Marti and, as with all Spanish cities, the streets span out from the Plaza with well thought out symmetry. 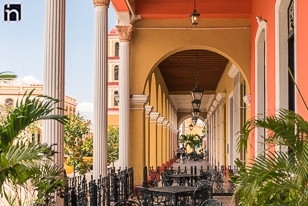 The Plaza Marti is similar in style to the Plaza Mayor in Trinidad. Other interesting things to see are The Museum of the Remedion Parrandas and The Church of San Juan Batista de Remedios.